Empire Storage provides Storage In Rochester for vehicles, equipment, supplies or personal items of businesses and individuals. Our complex near Irondequoit Bay offers a variety of flexible storage solutions, outdoor and indoor; for reliable service to contractors, small business and individuals. Our naturally secluded location is conveniently located a few minutes drive from Route 104, Route 590 North, and Route 490. We serve commercial and personal needs of Monroe County & Wayne County residents throughout the Rochester NY metro area. You will feel satisfied your items are secured within our gated property, and confident you have 24-hour access through our entrance with your private code. The customer service of our family-owned business, and our decades of experience, work to provide you the type of storage and attention to detail to meet your needs. We have small rooms to entire floors for rental space and room to operate your business in a quiet atmosphere. 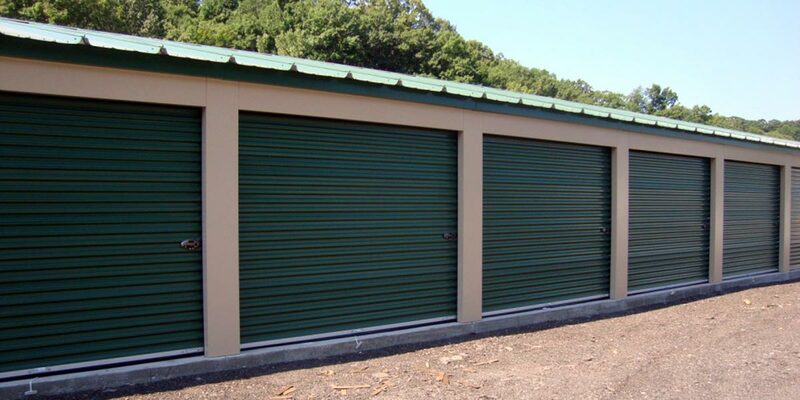 Mini self storage units offer a range of sizes to meet your needs. Our modern metal building provides full enclosure, concrete floors and rollup doors. Outdoor storage spaces handle long-term parking of vehicles such as boats, RVs, campers, motorhomes. Large parking spaces accommodate contractor vehicles & equipment. We offer working contractors’ garage and shop space in a variety of sizes, a facility unique in upstate New York. Our buildings can provide simple parking, service bays, or flexible workshops. Review our capabilities within these pages, and contact us so we can put together a storage solution for your needs.